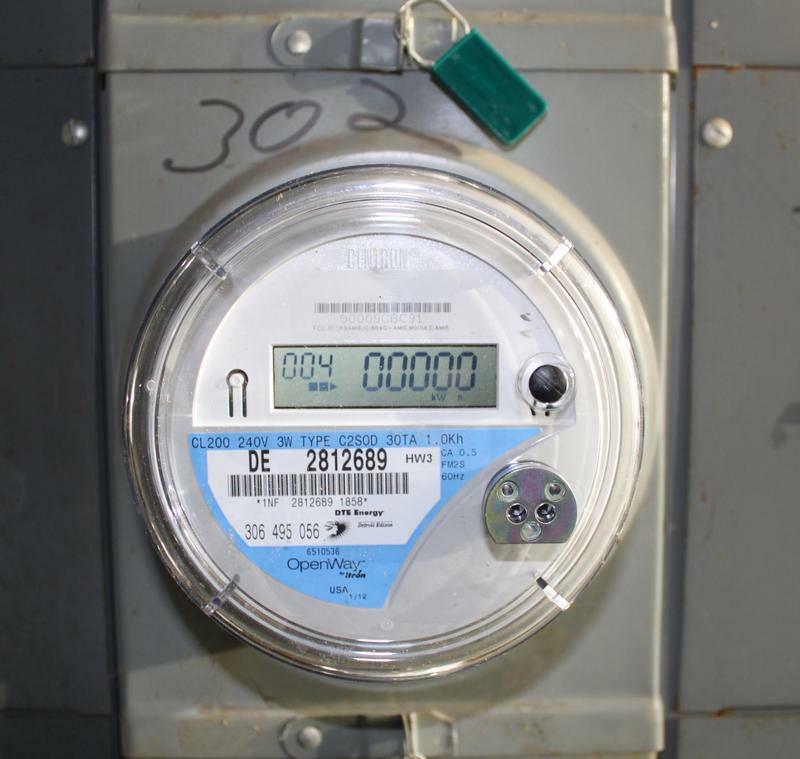 Utilities shouldn’t be able to penalize customers for keeping old versions of their meters. That’s the intent of legislation in Lansing up for committee vote this week. The Michigan Public Radio Network's Cheyna Roth reports on smart meter legislation to be voted on this week. Recent, extremely, hot weather means high energy bills and stress on local utilities. 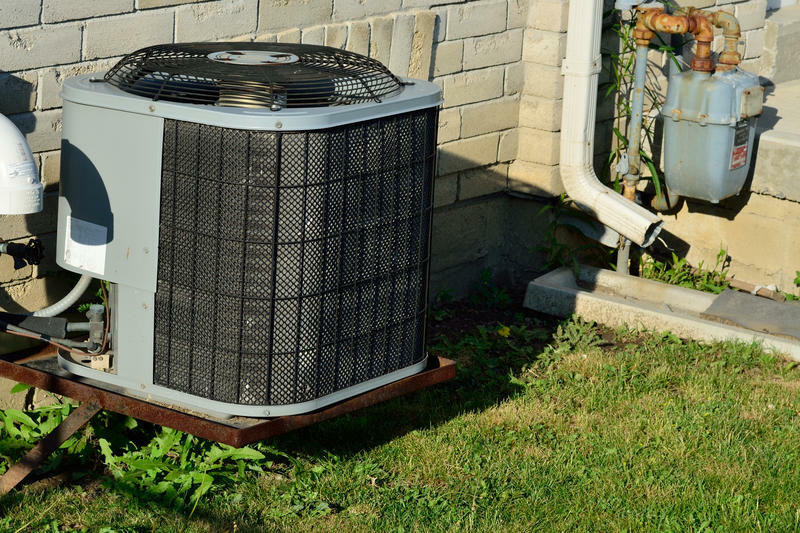 Here's what can be done to lower costs and avoid any heat-related utility problems. WEMU's Lisa Barry reports on ways to save money on energy bills during the summer months. Ann Arbor's city council approved a $370 million budget for the 2017 fiscal year. Find out how it will affect you. WEMU's Jorge Avellan reports on the Ann Arbor city council's approval of the 2017 fiscal year budget. 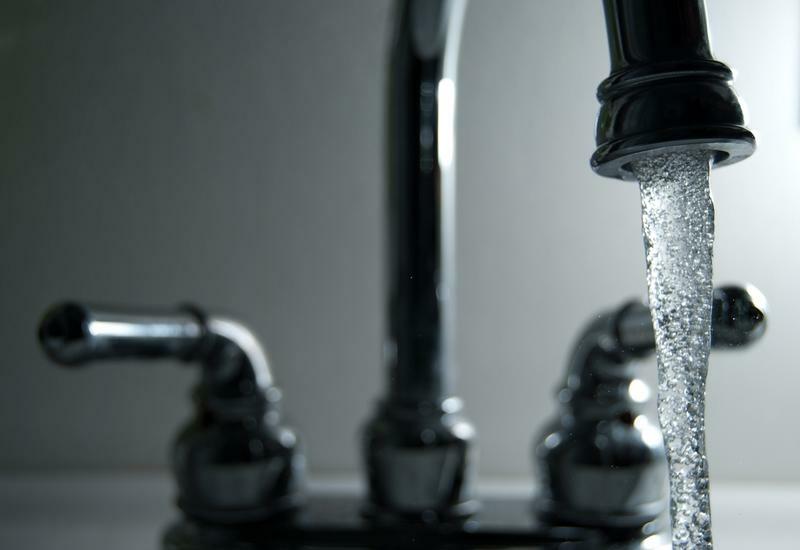 Ann Arbor residents could soon see utility rates increase. 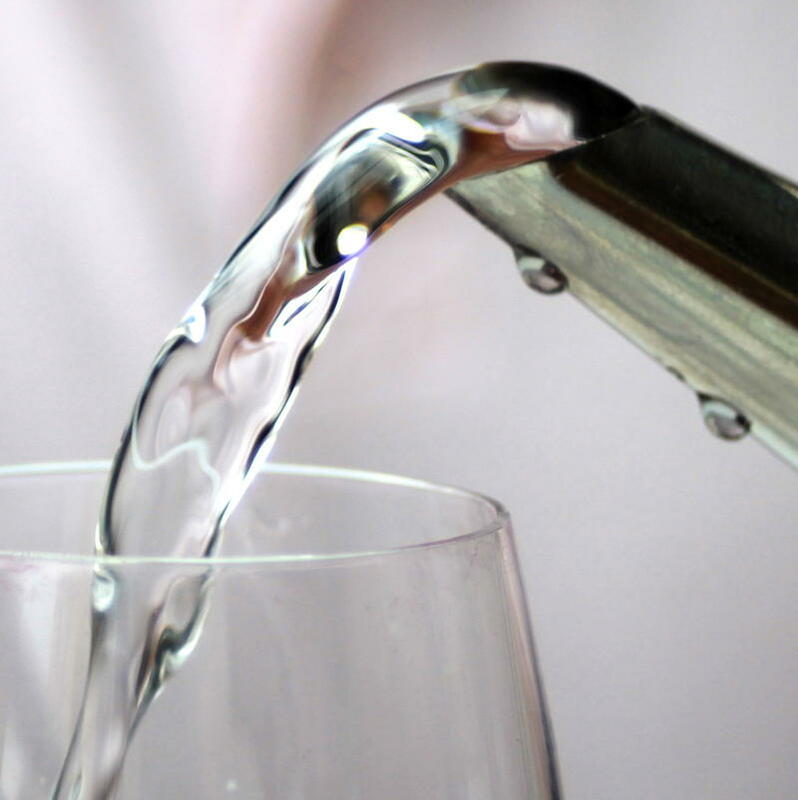 WEMU's Jorge Avellan reports on the potential increase in utility rates in Ann Arbor.